This is the third in a series of articles about the writing and use of marketing plans for small businesses. This article was furnished to Cascade Business News by Jim Kress of Central Oregon Community College. It was originally sourced through The Small Business Encyclopedia along with Knock-Out Marketing and is located at entrepreneur.com. Every how-to book on the market has a different take on the essential elements of a marketing plan. 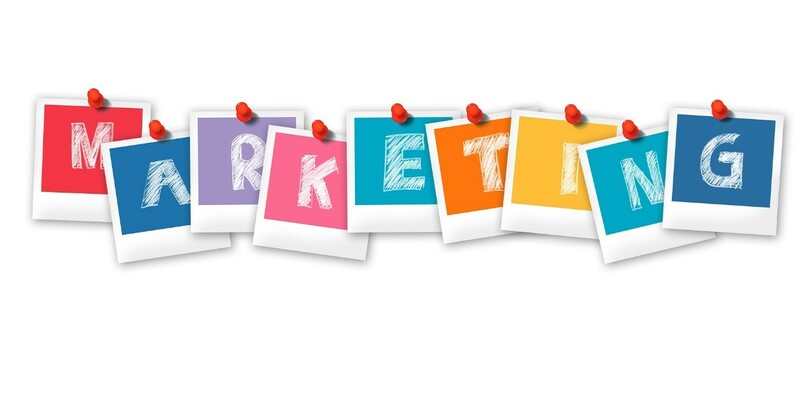 This section outlines the key elements you need to include in your marketing plan. No matter how it’s ultimately organized, your marketing plan should be a straightforward, easily understood company document. It should provide you with a clear direction for your marketing efforts for the coming year and it should give an incisive look into your company for all readers. • Your company’s latest financial reports (profit and loss, operating budgets and so on) and latest sales figures by product and region for the current and the past three years or, if less, for however long you’ve been in business. • A listing of each product or service in the current line, along with target markets. • Ask each of your salespeople and/or customer-relations people to list the most crucial points, in their opinion, that need to be included in the coming year’s marketing plan. You don’t have to include all of them, but you do have to take them into account. The “market situation” section should contain your best and most clear-headed description of the current state of the marketplace (this is no place for hunches). • What are your products/services or product/service lines? • What is the dollar size of your markets? • What is your sales and distribution setup? • What geographic area do you sell to? • Describe your audience in terms of population, demographics, income levels and so on. •What competitors exist in this marketplace? • Historically, how well have your products sold? Much of this information exists in the heads of the management team, the way it is at many companies. But now is when you write it down. For example, how much information do you have in your office–right now–on your competition? A marketing plan gives you a chance to pull all this relevant information together in one place, to spur ideas and justify actions. Consider each of your products or services up against the matching products or services of your competitors. How well do you stack up? Is there any significant market opportunity for you that neither you nor your competitors are currently exploiting? You’ll also find that the best thinkers in your company may well have different ideas about elements of the current situation. Your marketing plan will provide a good arena to test different snapshots of the market against each other. • What trends in the marketplace are against you? • Are there competitive trends that are ominous? • Are your current products poised to succeed in the market as it now exists? • What trends in the marketplace favor you? • Are there competitive trends working to your benefit? • Are the demographics of your market in your favor? Against you? There are lots of places to go to get information on the trends in your market. City and state business publications frequently publish overview issues; you can talk to local business reporters; and local chambers of commerce publish projections, as do associations of manufacturers (the names are different in various parts of the country). Talk to your professional association and read your trade journals. Our next article will focus on Marketing Objectives and Goals. In the meantime, if you have any marketing questions, please feel free to contact Jim Kress, who teaches Marketing at COCC. If you need an answer to a marketing question or problem, feel free to contact him at 541/383-7712.